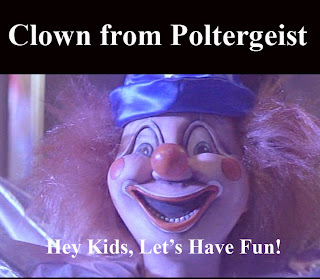 The Clown Doll in the horror film Poltergeist (1982) is remembered as being one of the more frightening entities in the film (in part due to many people fearing clowns). 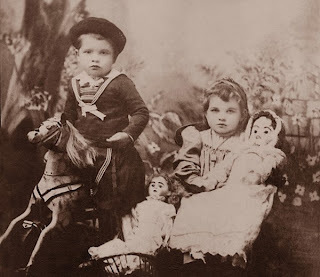 A poltergeist spirit most likely has inhabited the doll. There is the scary scene where Robbie sees his clown missing and as he is looking for it gets grabbed from behind and the clown starts to choke and drag him under the bed. Every kid’s worse nightmare-something under the bed! The clown continues to choke Robbie until he fights back, ripping the clown doll's stuffing out and continues to attack it before finally stopping. 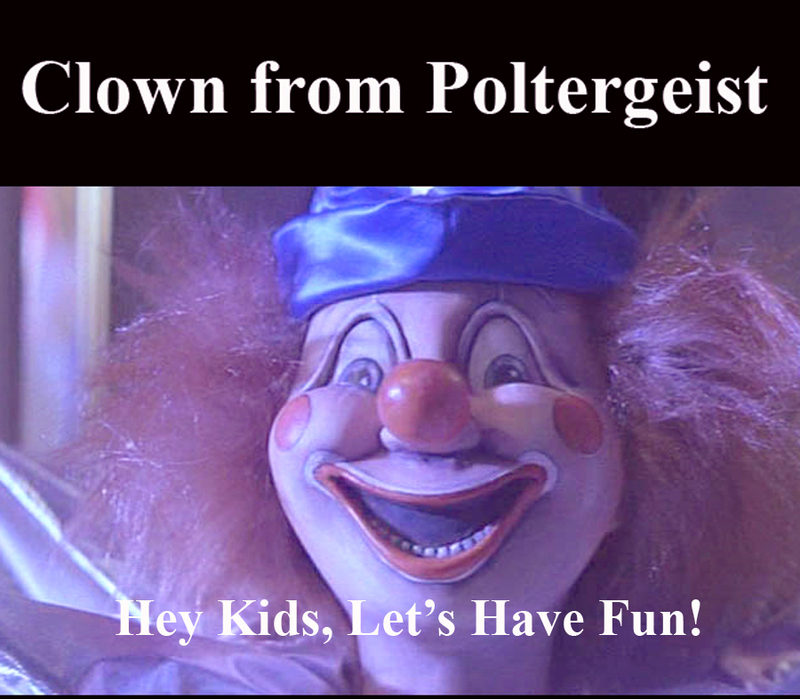 You know that had to leave an indelible impression on many kids watching that movie that I’ll bet clowns were not on their Christmas Wish Lists for many years to come. The doll collector is always on the hunt for that special doll that “speaks” to them (hopefully not literally. 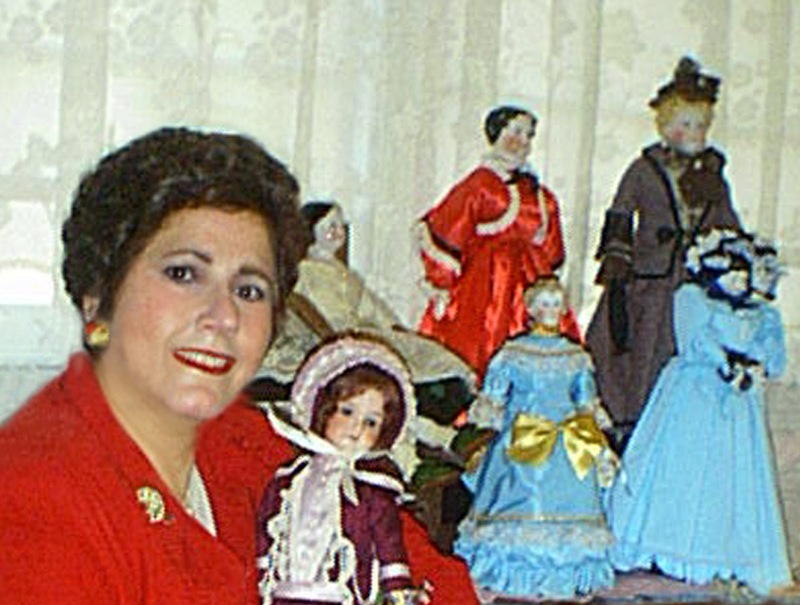 Any avid doll collector will tell you that it can be hard to pass up the opportunity to purchase or obtain a beautiful, desirable doll and rare doll. 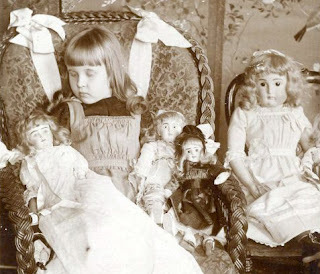 Some people go out of their way to buy a possessed or haunted doll such as on auction sites like Ebay and there are actual websites where you can adopt and buy such a doll. I don’t know the reason people would knowingly invite something like that into their lives. Are they asking for trouble? I can only say good luck to them! 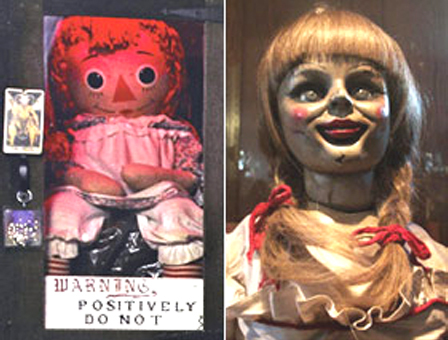 Willie is the most horrible doll in the movie. There are a lot of reasons why people take on haunted dolls. I think the 2 most popular, is 1) To protect the innocent spirits that are trapped in a doll until they hopefully find their way. Many people would hurt these innocent souls, making it harder to get them to move on. They need to be given a safe haven. Reason 2) is there are dolls that are not innocent, and need to be delt with by someone who knows what they are doing. Or maybe they are innocent, but need to be worked with, so that there are not so many fits. 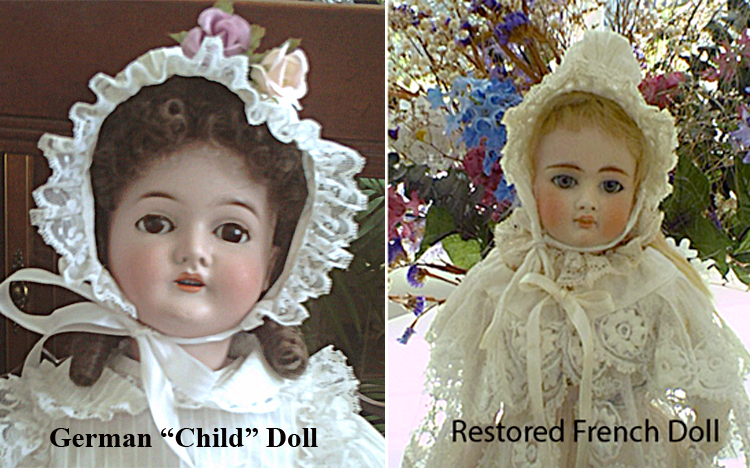 Kind of like doll therapy, only its for these poor people that just need to be released to the light. But it isn't always that easy. As far as any other reasons, well theres the people who want to see for themselves, and test it all. Though many times, these people will set a soul back. And then there are those who want to hurt them. They need to be protected from these people. So, haunted dolls are not always bad. As a matter of a fact, I think many are not. You have to be very very careful what you get, so that you don't end up with a bad one.